Date: Wednesday April 18th, 2018. Introduction. María José Gutiérrez. Technical expert, LEDS LAC Secretariat. 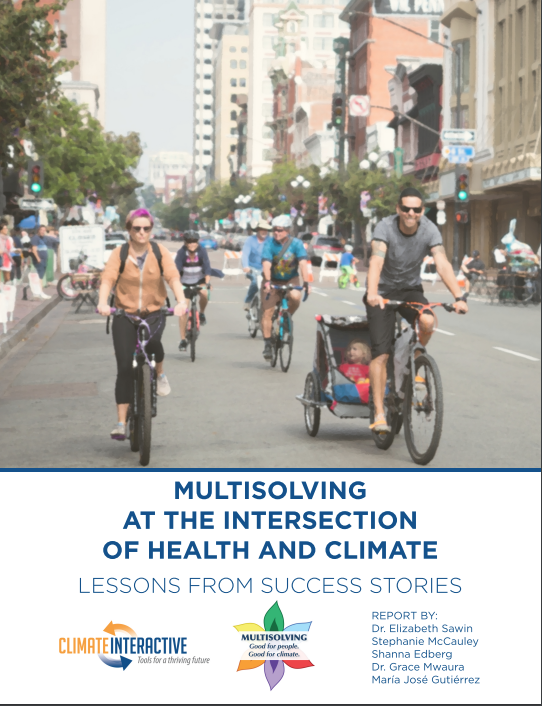 This webinar presents the concepts and conclusions about multi-solving actions in health and climate, with reference to a recently published report called “Multisolving at the Intersection of Health and Climate”, by Climate Interactive. This report exposes 10 case studies worldwide that successfully reduced greenhouse gas emissions while also improving people’s health and often increasing social equity and saving money. It offers an open window and examples for other institutions and governments for creating and sustaining projects and policies that impact both health and climate, demonstrating that it is possible to take action in both areas resulting in other co-benefits. Two case studies will be presented: Ciclovia Bogotá and PROAIRE Mexico, illustrating how these types of initiatives were led by different stakeholders including health specialists, large corporations and local governments, but were accomplished by collaborative efforts that spanned disciplines, jurisdictions, and issue areas. The webinar will be held in Spanish. For questions about this webinar, please contact the LEDS LAC Platform: info@ledslac.org. Works for Climate Interactive as a Project Specialist. Focuses on research, analysis, and communication of policies that provide multiple benefits to the world climate and human society. 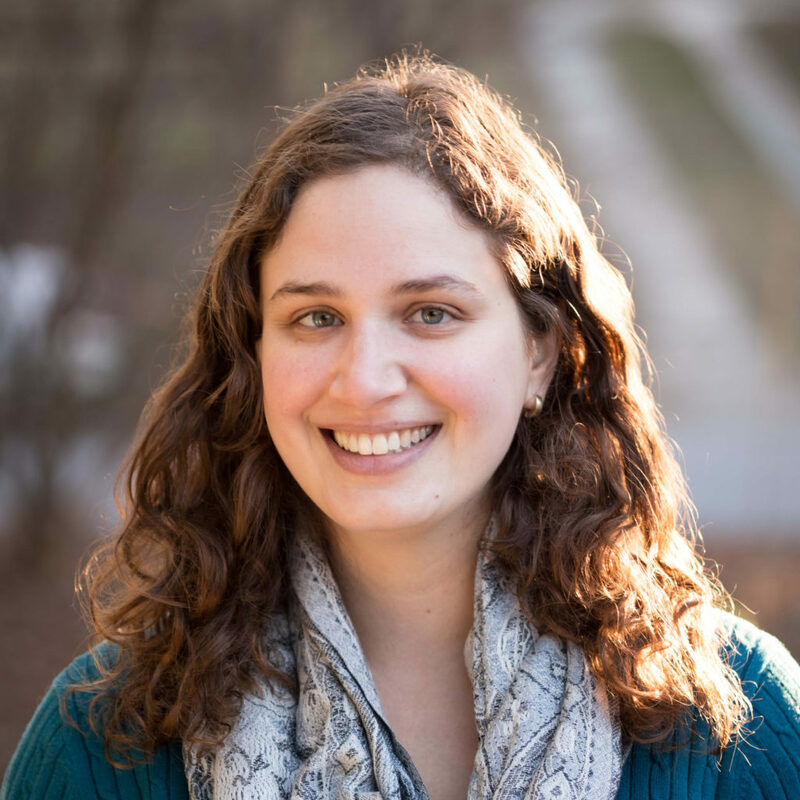 Shanna also supports energy, agriculture and climate change international policy projects. Licentiate in Physical Education and master’s in business administration. 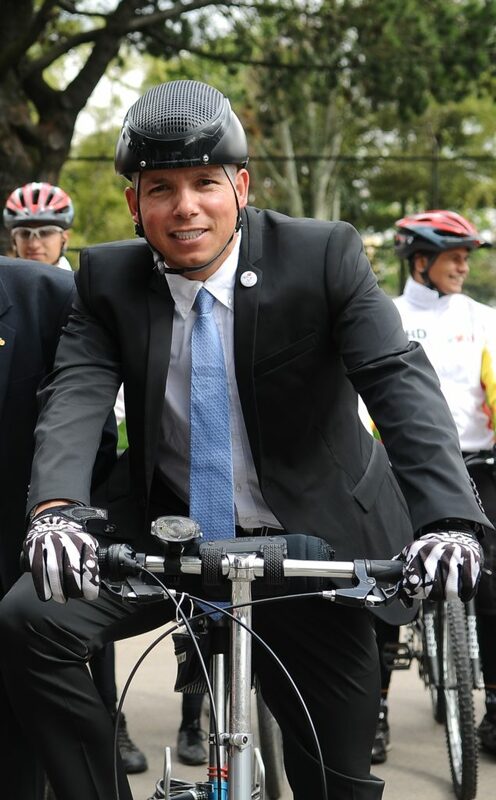 He is the chief of the Recreation Area in IDRD, responsible for the Bogotá Bikeway for the last 15 years. Was General Secretary of the Network of Ciclovías of the Americas CRA 2014-2015 and 2016-2017. 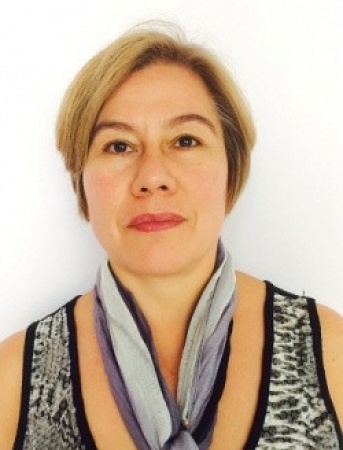 Postgraduate professor at University Manuela Beltrán. Has over 25 years of experience in the public and private sector in topics of Recreation and Sport. Hydrobiologist at the Autonomous Metropolitan University, with a master’s Degree in Civil Engineering, in the environmental area. Experience in inventory of emissions of criteria pollutants, toxic and greenhouse gases, geographic information systems and evaluation of emission reduction measures. She was Head of Department at the Unit of Emissions Inventory of the General Directorate of Air Environmental Management from July 2005 to October 2014.